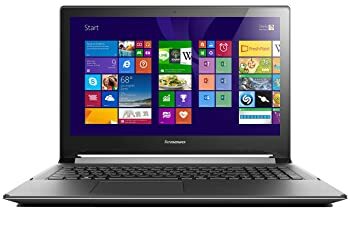 Lenovo Flex2 15.6" Full HD Touchscreen Multimode Laptop Core i5-4210U 8GB 1 TB. For double the fun, choose a dual-mode Lenovo Flex 2 laptop PC. 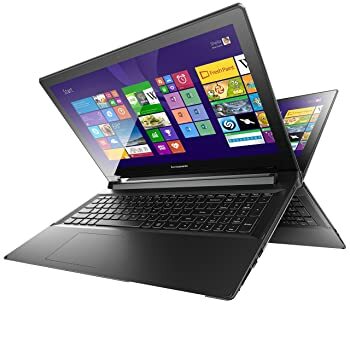 The Lenovo Flex 2 is a convertible laptop thats ideal for productivity and entertainment. With its 300° folding design, you can be in classic Laptop mode one minute, and sociable Stand mode the next. In Laptop mode, you can work through your workload quickly and efficiently, thanks to its powerful performance and integrated keyboard and touchpad. Stand mode is designed with all your favourite touch applications in mind, so make the most of the integrated 720p camera and show off your sociable side. The Lenovo Flex 2 delivers an enhanced design, additional memory, DVDRW drive, stereo speakers and powerful discrete graphics. 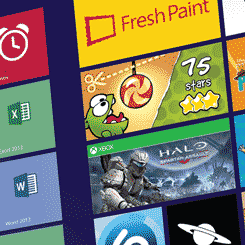 Enjoy greater accuracy with the 10-point multi-touch display, which flips 300o and is optimised to work with Microsoft Windows 8.1. Easily share files, photos, videos and more with tablet-style display with easy scroll and zoom functions. This screen is sensitive and easy to use, making typing easier and offering a responsive gaming experience. 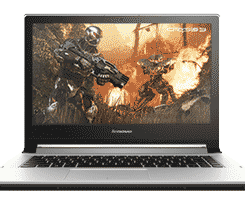 Games, movies and everyday computing comes alive with high-resolution clarity, thanks to the Full HD 15.6-inch (1920 x 1080) display and integrated Intel graphics. 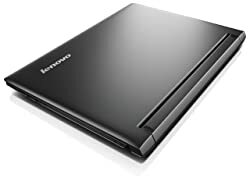 Packed with a powerful Intel Core i5 -4210U processor preloaded with Microsoft Windows 8.1, the ultra-thin Lenovo Flex 2 weighs 2.5 kg (5.51 Ibs) and is only 25.8 mm at its thickest -- making it easy to carry around. 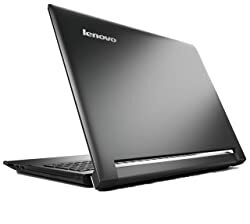 On the Lenovo Flex you'll find 6 GB of fast DDR3L memory, up to 1 TB HDD, so you can store all your music, images, films and files. The Lenovo Flex 2 speakers deliver rich stereo sound, while Dolby Advanced Audio provides an immersive audio experience, enhances audio quality, and reduces distortion. Dolby Advanced Audio technology enables the Lenovo Flex 2 to deliver a crisp, clear cinematic surround sound experience and adds clarity to sound from headphones. You can also enjoy your multimedia on the big screen by using the built-in HDMI-out port to hook your laptop up to a HDTV, monitor or projector -- ideal for sharing your favourite videos with friends. The Lenovo Flex 2 comes with multiple wireless connection options. The built-in 802.11 b/g/n Wi-Fi adapter will allow you to enjoy reliable connections to the internet, while Bluetooth 4.0 makes it easier to connect and share files with other devices. You can also connect a compatible USB 3.0 device, such as an external drive, offering transfer rates 10 times faster than a standard USB 2.0. Lenovo Recommends takes your multi-mode experience to another level by recommending exciting apps best-suited for Laptop and Stand modes. The Lenovo Flex 2 comes equipped with a long-life battery, so you can get the most out of your laptop PC between charges. You will be able to enjoy up to six hours* of Wi-Fi browsing before it needs to be topped up. **Battery life is an estimated maximum. Actual battery life may vary based on many factors.